Looks great, but is it? HDW : Official announcement from Photokina 2016 today. Any word on the FZ2000 having a better accessible battery /card compartment when using on a tripod ? HDW : Done as you can see Panasonic have listened. 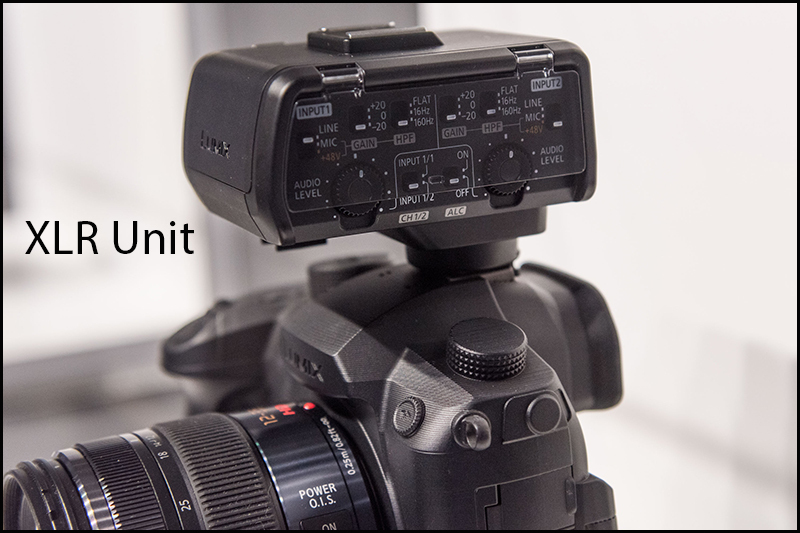 What about the XLR Unit pictured in the hot shoe? Your GH5 title graphic looks a little bit misleading. 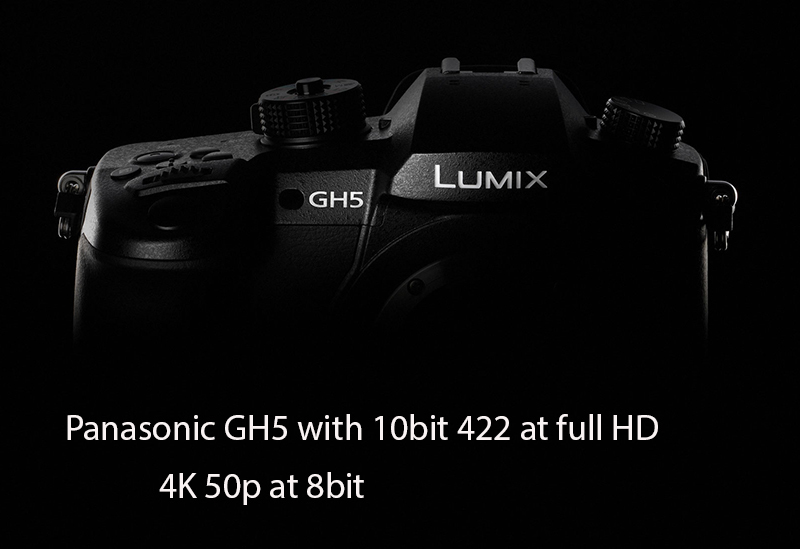 From the Panasonic press release it looks like the new GH5 can shoot 4K 30P 10-bit 4:2:2 and 4K 60P 8-bit, which is better than 10-bit 4:2:2 HD footage. And will the XLR unit transfer to other cameras, Lumix or otherwise ? If it could work on the FZ1000/2000 I’d have it. HDW : Absolutely lets hope so, I have emailed Mark Baber (Panasonic) to ask him.